It’s been over a year since a CTA blue line train derailed in the early morning hours at O’Hare airport. The train flew off the tracks and up an escalator, injuring several passengers. Luckily there were no fatalities. It was reported multiple times that the conductor may have dozed off to sleep immediately prior to the train crash. In response last week the National Traffic Safety Board (“NTSB”) held meetings in Washington D.C. to try and find some resolution as to what would cause the train to derail in such a manner. As the Chicago Sun-Times reported this week, the NTSB blamed the CTA for failing to prevent employee fatigue that they said was a factor in last year’s Blue Line crash. “The layers of protection designed to protect such an accident failed,” said Christopher Hart, chairman of the National Transportation Safety Board. The conductor was allegedly working her 12th straight day on the date of the train accident. The NTSB also issued several other recommendations, including that the CTA install a transmission-based control system on all routes; such a system would automatically brake in times of emergency. The agency’s recommendation was extended to all transit agencies in the U.S. The agency also wants upgraded “event recorders” on each CTA car; those devices save certain information, such as the position of the controls that investigators might want to know after an accident. In summery, it is the NTSB’s opinion that the CTA should have worked out a better schedule to prevent an employee from working 12 straight days, which would have prevented a fatigued conductor behind the train’s wheels at the time of the accident. They also believed there could be a better safety brake system, which would have stopped the train on time and prevented it from derailing. The NTSB basically proved the injured passengers case for their attorneys as there were multiple items that could have prevented this accident. Again, we are lucky that no one died from this accident, but those who were injured should see compensation from the CTA for their medical bills, treatment, pain and suffering and lost wages as they were obviously at fault for this train accident. If you or someone you love has been injured in a CTA bus accident or CTA train accident, then call Chicago personal injury attorney, Aaron Bryant, for a free legal consultation at 312-614-1076. “too short to stop the train” due to its speed of roughly 26 mph. post, to provide a total of 61 feet in stopping distance. emergency brake to properly stop incoming trains. These are three allegations that can be made and seem the most obvious from the media reports, but as the investigation continues, there will likely be more allegations of negligence by the CTA. Aaron Bryant, for a free legal consultation at 312-614-1076.
been left with the power still on in a storage yard by CTA workers. to the investigation, speaking on condition of anonymity. need to re-evaluate its practices for their parked trains. or someone you love has been injured in a Chicago CTA accident or Chicago trainaccident, then call Chicago personal injury attorney Aaron Bryant for a freelegal consultation at 312-588-3384. Line trains collided head on at the Forest Park stop, leaving dozens injured. that the eastbound train was on the wrong tracks. then call Chicago personal injury attorney Aaron Bryant for a free legal consultation at 312-588-3384. A Rock Island Metra train struck a car in Morgan Park this morning. Luckily no one was hurt but this has to be cause for concern. Rock Island District Metra train No. 406 struck a vehicle at 111th Street, possibly near South Hale Avenue, according to Metra spokesman Tom Miller. The crash apparently occurred at a low speed, according to Lt. Tom McNicholas of the Morgan Park District Police, whose headquarters are located two blocks from the 111th Street Metra Station. McNicholas speculated that a car stalled on the tracks may be to blame since trains are “normally flying by” at that area, but said that officials are still trying to uncover the circumstances behind the train crash. No injuries were reported and train 406 is on the move but running about 45 minutes late, according to Miller. If you or someone you know has been involved in an Illinois car accident, Illinois truck accident, Metra accident or CTA accident, then call attorney Aaron Bryant for a free consultation at 312-588-3384. There is trouble again with doors with another Chicago area train. You may recall, I discussed an incident that took place on the CTA Red Line. This time a Metra train leaving the city had problems with one of its’ doors. Metra has suspended two longtime crew members after a 4-year-old boy’s foot was caught in the closed door of a commuter train leaving a station. The boy, D.J. Newton, was not hurt Saturday while exiting a train car, said his mother, Eileen Kermer, 31, of Worth, who described her terror as she desperately yanked her son’s foot from the door, leaving his boot inside. The crew members have been removed from service with pay pending a formal disciplinary hearing, Metra spokeswoman Judy Pardonnet said. Metra also sent out a bulletin Monday reminding crews of proper procedures. Crew members are required to make sure doorways are clear of passengers before closing them, Pardonnet said. This includes a “second check” by a crew member before the last doors close. Pardonnet said Metra coach doors reopen if something gets lodged in them. But it appeared the boy’s foot was too small for the door to respond, she said. To read the complete story at the Chicago Tribune, click here. Luckily the little boy was not hurt but it is troubling that two (2) incidents have occurred within a few months. Hopefully the CTA and Metra can rectify these problems. 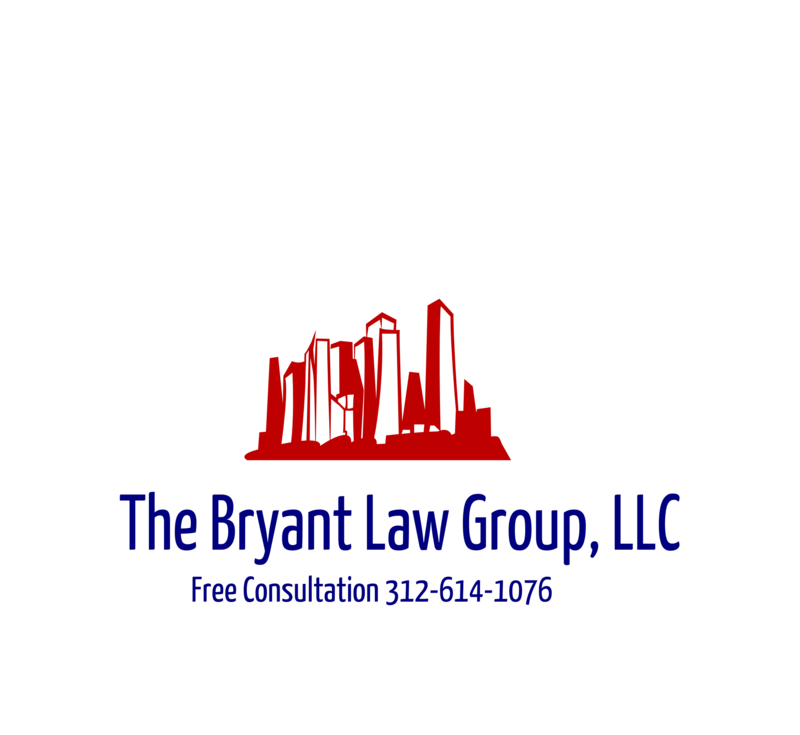 If you or someone you know has been involved in a CTA accident, Metra accident, Illinois car accident or Illinois truck accident, then call Attorney Aaron J. Bryant for a free consultation at 312-588-3384. The Chicago Sun-Times recently reported about an incident that occurred on the Chicago Red Line. A woman was attempting to enter the train with her toddler and stroller in tow. The doors of the train apparently shut on the stroller, eventually leading to the toddler being thrown out and onto the tracks. The woman was able to retrieve her child immediately and both are apparently unharmed. A supervisor relieved the operator at the Lawrence station, Kelly said. A northbound train operator then told the supervisor that two rear doors on the southbound train were not working, Kelly said. The supervisor bypassed the system to allow the doors to open, Kelly said. If you or someone you know has been involved in a CTA train accident or bus accident, then call attorney Aaron Bryant for a free consultation at 312-588-3384.